A pregnant woman whose baby died was told she was not in labour and was sent home from hospital with painkillers and laxatives, an inquest has heard. Sarah Handy, 33, was 26 weeks pregnant when she experienced severe pain in April 2017. Pontypridd Coroner’s Court heard she was told by Prince Charles hospital doctors she had constipation. 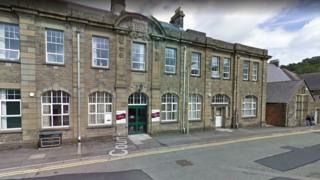 The inquest concluded the decision not to admit to the Merthyr Tydfil hospital contributed to the baby’s death. Assistant coroner Rachel Knight recorded a narrative conclusion, and said extreme prematurity was the cause of death. She said: “I find on the balance of probabilities that Jennifer would not have died at 2.02am on April 10. Mrs Handy, an insulin-dependent diabetic, had previously experienced a miscarriage and was deemed a high-risk patient. She told the inquest in a statement she was losing blood, but a doctor who “reluctantly” examined her said this was not unusual at 26 weeks and advised the pain was due to constipation. She gave birth at home and her daughter Jennifer died shortly after. “Sarah lay on the bed and I could see the baby’s head,” he said in a statement. “I realised she was in labour. I phoned for help. First my mum, because she lives next door, and then an ambulance. “Sarah was in and out of consciousness and was losing a lot of blood. “I helped our baby, Jennifer, out. She was gasping for breath and moving her arms and legs. Mr Handy’s mother arrived and continued the procedure until the ambulance arrived. Mother and baby were taken to hospital, where it was discovered Mrs Handy had an infection and sepsis. She underwent an operation and when she came around, found out her daughter had died. In a statement, the Handy family said they were “absolutely devastated”. They added: “The inquest today has been emotionally draining and has brought back the horrific details of what we went through almost two years to the day, ending with the loss of Jennifer. “We are still completely heart broken and we will never get over the tragic loss of our daughter. “As a family it has been very important to us to understand what happened so that lessons can be learned. We hope that today will be a step forward in that process. 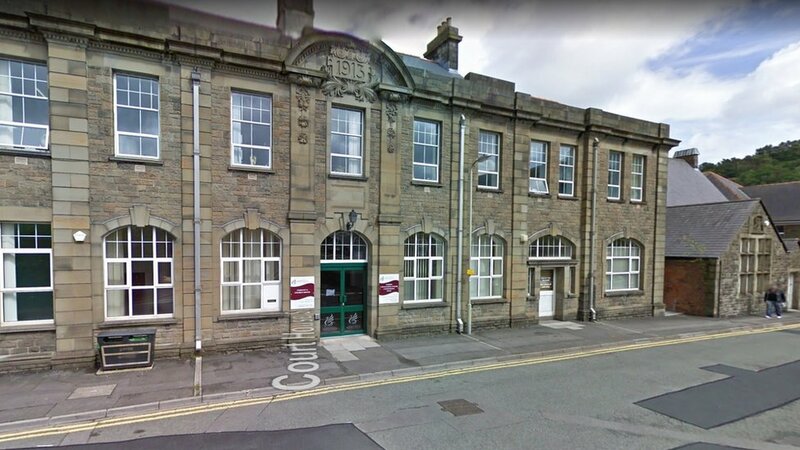 A spokesman for Cwm Taf health board said: “Losing a baby is a devastating experience and we are deeply sorry for the failings in care and the significant distress caused to Mrs and Mr Handy.